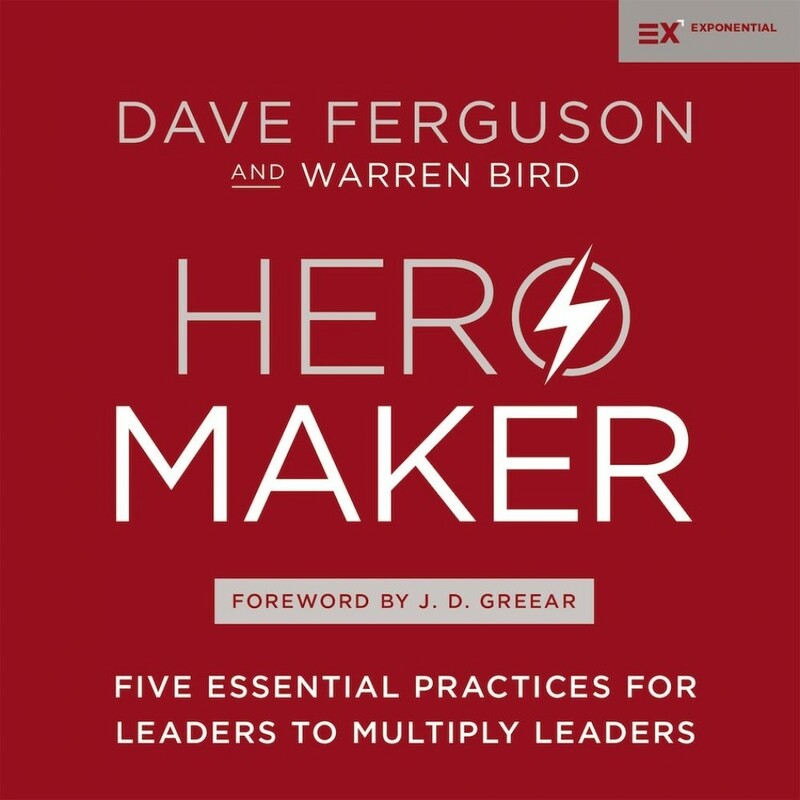 Hero Maker | Dave Ferguson & Warren Bird | Audiobook Download - Christian audiobooks. Try us free. Besides rich insights from the Gospels, Hero Maker is packed with real-life ministry stories ranging from paid staff to volunteer leaders and from established churches to new church plants. Whether you lead 10 people or 10,000, Hero Maker will not only help you maximize your leadership, but in doing so you will also help shift today's church culture to a model of reproduction and multiplication. Authors Dave Ferguson (a Chicago pastor and church planter) and Warren Bird (an award-winning writer) make a compelling case that God's power and purpose are best revealed when we train and release others, who in turn do likewise. Become that rare breed of leader who brings change into our world by sacrificially investing in others who become the heroes. By becoming a hero maker, you will join a movement of influencers that are impacting hundreds, thousands, and perhaps millions of people around the world.